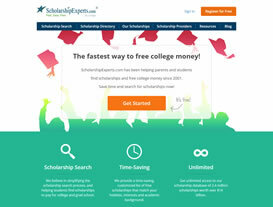 Founded in 1998, eStudentLoan.com was the internet’s first comparison marketplace for student loans. Parents and students requiring financing beyond what is provided by federal student loans can use the site to compare private student loans. After answering a few simple questions about their needs, prospective borrowers can compare their options and, when they’re ready, apply online. 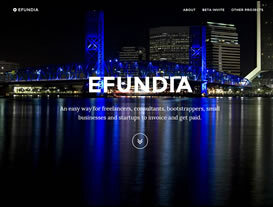 Shawn Lindstrom co-founded the site and worked on the business as both an employee and consultant. His contributions include running all aspects of the business, guiding the technology team through two comprehensive rewrites, leading all SEO efforts, and four direct transactions of the business..
During his absence between 2009-2010, eStudentLoan incurred an algorithm-based penalty from Google. In connection with the late-2013 rewrite, Shawn and his team were able to successfully recover from the penalty. Prior to his departure in mid-May 2015, eStudentLoan ranked #3 for the search term ‘student loans’. By July 15, 2015, eStudentLoan was ranking #2—behind only StudentLoans.gov. 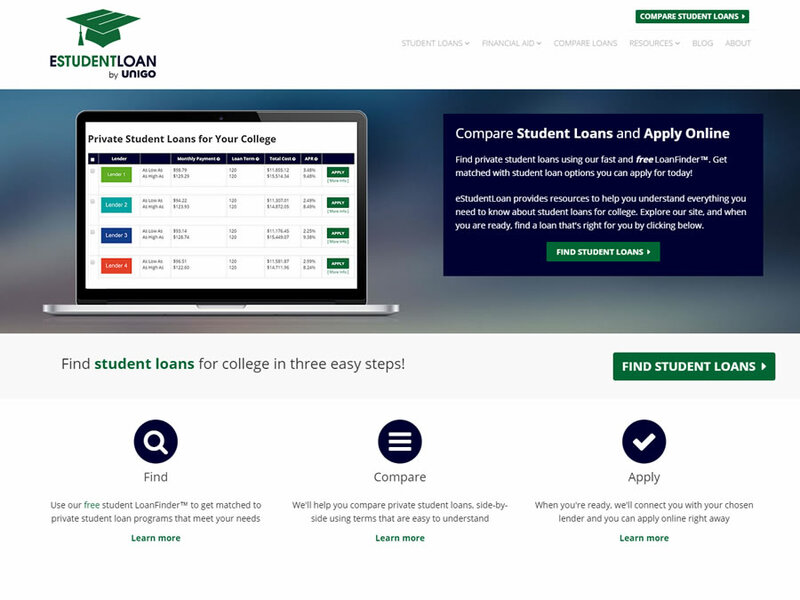 At the end of July, eStudentLoan’s home page was modified to add a new call to action for students seeking student loan consolidation. Subsequently, eStudentLoan lost a few positions in Google for its head term ‘student loans’ dropping from #2 on July 15, 2015 to #8 as of September 26, 2015. We wrote a post partly inspired by the observation of this drop titled: Common Sense SEO.